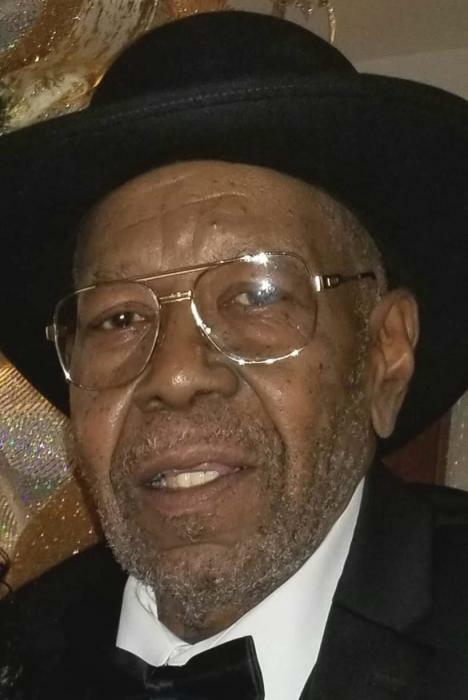 Charles E. Williams, 74 of North Little Rock passed February 7, 2019. Loving memories left to wife: Earlene Williams, children: Phillip Williams, Andra (Melanie) Williams, Charlotte (Malcolm) Jackson, Nicole Williams, and Lasonya (Rodney) Campbell, 16 grandchildren and 7 great grandchildren, sister: Carolyn Lowe. Homegoing celebration February 15, 2019 6:00 pm at Eight Street Missionary Baptist Church 901 S. A. Jones Drive North Little Rock. Superior Funeral Services 5017 E. Broadway North Little Rock (501) 945-9922. Trudean Long Brown "Providing Services Your Family Deserves."